In addition to teaching in the classroom, I offer a number of online courses covering all kinds of different stuff. The courses are taught through two different platforms, Udemy and SummerPD. If you are interested in any of my courses, a discount code is included in the links. SummerPD is currently a collection of 10 courses aimed at helping educators increase their educational technology skills quickly and easily. The courses are video based and cover everything from Google Apps to Screencasting. By clicking the link below you can get all 10 courses for $20. I also teach courses on Udemy. Most of my courses are centered around Camtasia and using screencasting tools to their fullest. I also teach a Google Classroom course aimed at helping educators get up and running with Google’s fantastic learning management system. 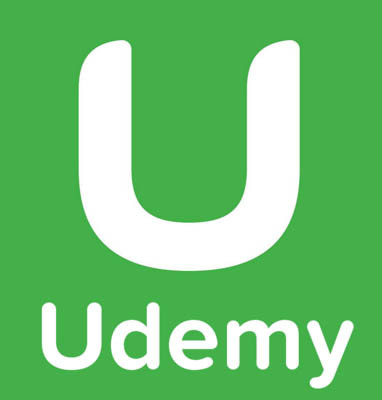 I am always working on more content and courses to add to my Udemy collection. You can visit my Udemy page and use coupon code NATHAN for 50% off of any of my courses.